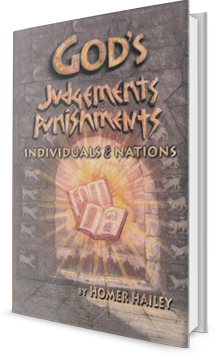 Goes through a history of God's judgements of nations and individuals in the bible and summarizes with 2 categories What's Said and What's Not Said leading the reader to consider "What is hell?" and "Is hell an eternal conscious punishment? ".